Trina started work in the Real Estate Industry straight from school, first as a receptionist and then as an outside settlement clerk. She then went on to do conveyancing for the next 4 years. After a short break to raise to her family, Trina returned to the workforce working in the settlement industry for the next 15 years. A change of career saw Trina working as an office manager for two years for a business in the mining industry, overseeing all aspects of the business. 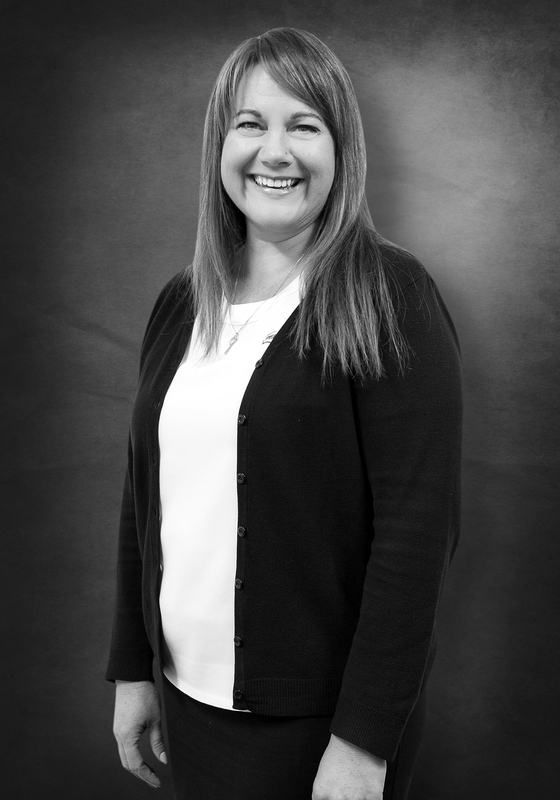 Trina then returned to the Real Estate industry when she joined the Commercial Management Department at H & N Perry.